Walt Disney once wisely said, "There is more treasure in books than in all pirates' loot on Treasure Island and at the bottom of the Spanish Main . . . and best of all, you can enjoy these riches every day of your life." 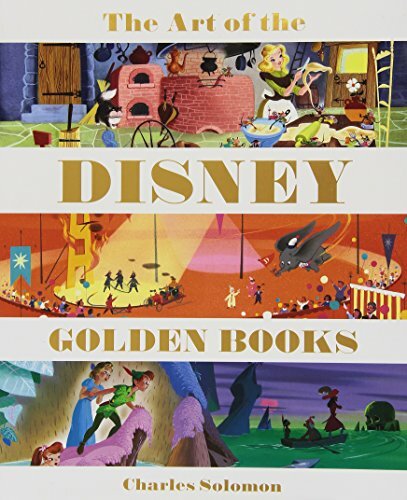 No doubt Walt was referring to the intangible wealth of opportunities for learning and imagining inherent in the act of reading, but when one considers the vibrant art and gilded spines of the Disney Golden Books, Walt's pronouncement takes on a parallel meaning. For perhaps no other children's books are as cherished and collected-as though they were doubloons and jewels-than the Disney Golden Books.